To get a small business loan approval can be a challenging effort, with no guarantee that you will get approved. A lender will be prudent in their review and approval process, to minimize their financial risk. You will need to convince the lender in your ability to repay back the loan. 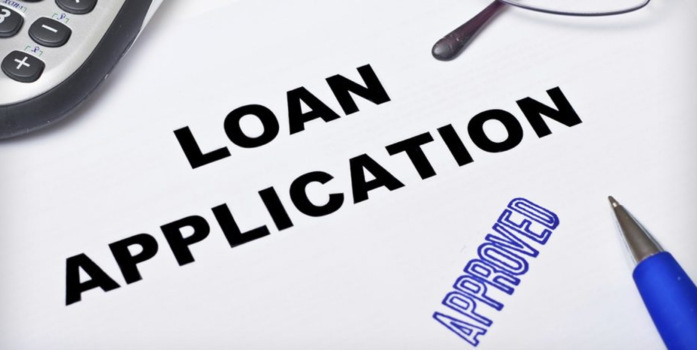 Does the Small Business Loan Approval Process Time Fit Your Business Need? Does your business need additional capital in two weeks, a month or longer? Each financial lender has their small businessloan approval process time-frame, with different requirements for paperwork, etc. For example, a traditional financial institution like a bank will normally require you to provide extensive documentation, will take weeks for review and approval, with funds being available weeks later. An alternative lender on the secondary market, will have less need for documentation, with a more rapid review, approval and with funding sooner. There is no sense applying if the lender small business loan approval process will not fit your business needs. The general advice is that you should begin the loan application process, long before you need the capital. Don’t wait until there is an emergency, since this will complicate the process and limit your financing options. Do You Have A Strong Business Plan? A financial lender will want to know how your business will use the capital it approves. If you haven’t written a business plan, you should do it in advance of requesting the loan. This will force you to critically examine what, why, when, and how much capital your business needs and over what time-frame. Your business plan should be concise and realistic as to how your business will use the funds. The more specific and credible your business plan, the more likely your lender will approve and structure a financial package that best fits your small business needs. Remember, your financial lender wants your business to be successful, to ensure repayment and to lead to future business. How Is Your Business and Personal Credit History? In the small business loan approval process, your lender will review both your business and personal credit history. Your credit scores, whether high or low, reflect past behavior and are indicative of future performance. Of course your lender is only concerned about anticipated future performance if they approve your loan application. If your business or personal credit scores are low, you have a variety of options to consider. One, make effort to improve your credit scores BEFORE applying for traditional business loan. This will take time and may not fit the time-frame for your business capital needs. Two, consider alternative lenders with more credit score flexibility, normally at a higher financial cost. Three, consider Merchant Cash Advance funding if your business profile has a high percentage of credit card purchases. Regardless of which option you choose, it is in your long term interest to improve your personal and business credit scores since this will provide you greater options for future funding at lower costs. A second pair of eyes can often help the small business owner improve a loan application. Consulting a loan professional will help you in the business plan development, aid in determining the amount of capital needed, offer advice in which type of financial loan to consider and under the most favorable terms. You should ask for advice from other business owners, learn from their experiences and request recommendations of potential financial lenders. There are a variety of steps you should consider to help get that small business loan approval. Make sure the loan approval process fits your business time-frame. Prepare a strong business plan in advance of requesting the loan. Review your business and personal credit history, and if poor, improve it prior to requesting the loan. Ask for a second opinion from other business owners to help in the loan approval process.